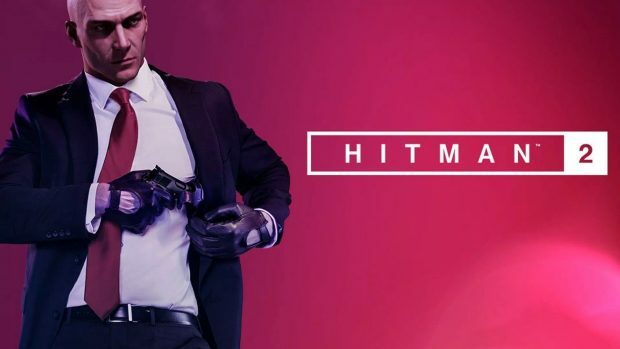 IO Interactive’s Hitman 2 is now available for pre-order. The game is releasing later this year on PS4, Xbox One, and PC through a set of special editions. Each comes with its own bonuses, additional content, and more. 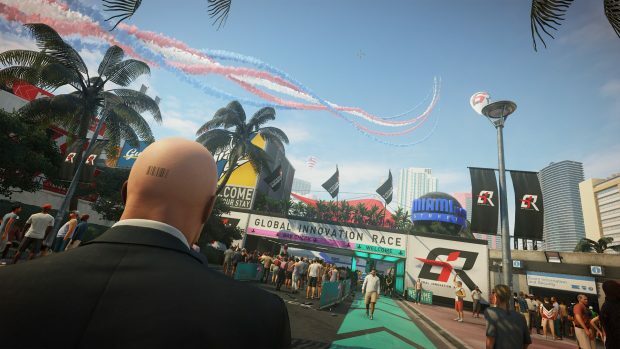 Hitman 2 pre-order bonuses range from cosmetic items and exclusive missions. There is a Silver Edition of the game, something that you don’t usually see. We also have a Gold and Collector’s Edition. Of course, you can grab the base game from $59.99 if you are not interested in the extra content. Some, like me, do not prefer preordering the game unless there is something good on offer. 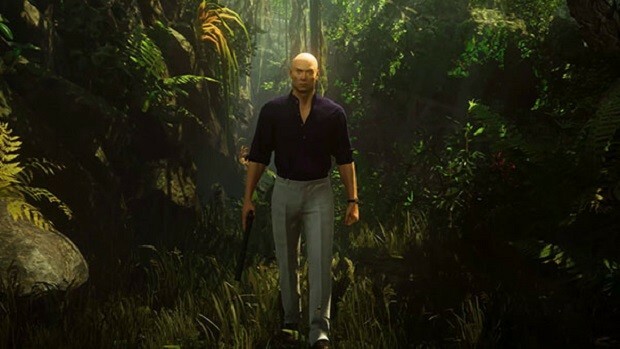 But still, those who do not wish to spend extra cash can pick up Hitman 2 standard version. It is your traditional standard edition which only comes with the base game. 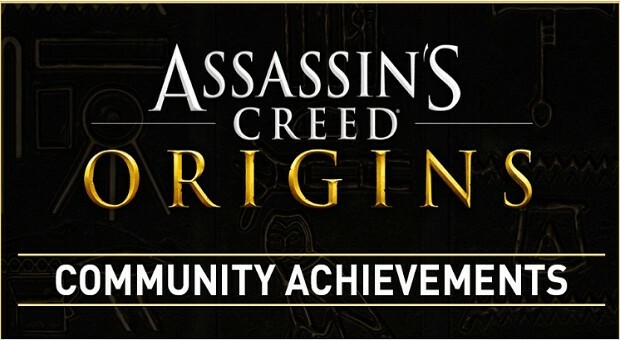 However, if you pre-order the game you can a couple of incentives. 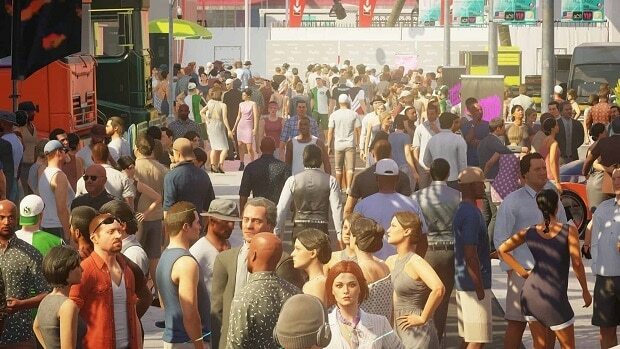 Preordering Hitman 2 will get you early access to the game as well as something Sniper Assassin. More details on that will be shared later. 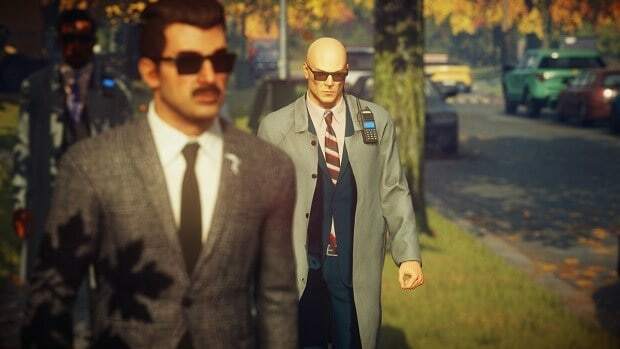 Pre-order Hitman 2 Gold Edition to get early access to the game as well as Sniper Assassin Mode. The silver edition is exclusive to PlayStation Store and Xbox Store. It is digital only and comes with early access to the game, sniper mode access, and Expansion 1. Collector’s Edition comes with all of the content included in Silver and Gold Editions. But on top of that have the following for $149.99. Amazon is offering base and Gold Edition of the game for $59.99 and $79.99 respectively. GameStop is one of the few retailers offering additional pre-order bonuses. 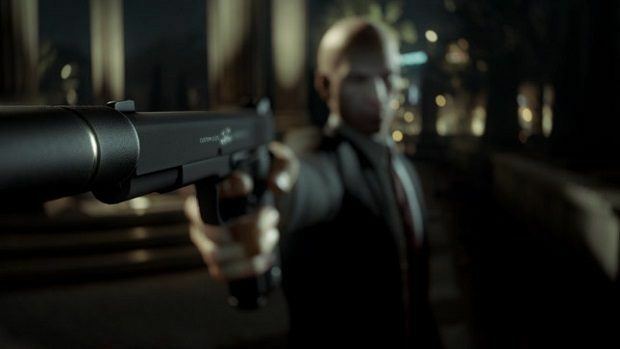 Pre-order Hitman 2 from GameStop to get instant access to Sniper Assassin Mode. 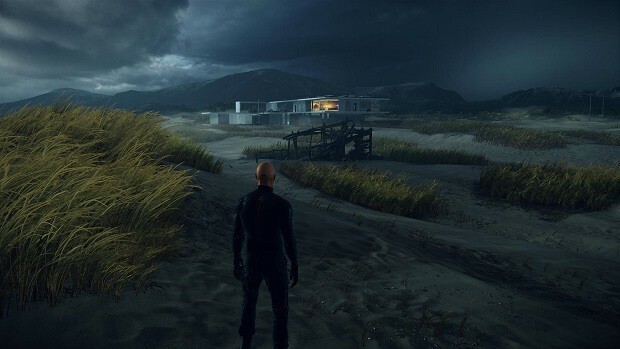 The new Hitman game is releasing on November 2 across the globe.